The industry charity has brought Sarah Ravenscroft on board in the newly-created role in order to help the charity grow and deliver support to those in need within the home improvement sector. 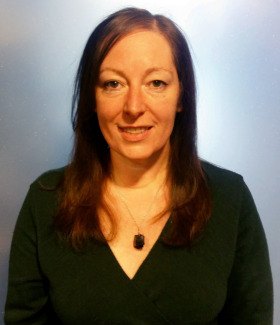 Ms Ravenscroft has a strong background in the charity sector, having worked for a regional building preservation trust and cancer charity before leaving to work freelance as a fundraiser, project manager and event organiser. She started her career working on community and economic development projects in the north west and in recent years she has also worked as an artist and band manager. The Rainy Day Trust operates across three sectors (builders merchants, DIY & Hardware and Housewares & Tabletop) which have a combined turnover of more than £50billion and employ close to 500,000 people. It is the only charity which exists solely to help people who have worked in these industries, including DIY shops, hardware stores, builders merchants, garden centres, cookshops, and all the manufacturers, distributors and retailers in the UK who supply them. The RDT grew out of two benevolent funds for the industry, with roots back to 1843, and now offers a range of services to retail and supplier employees – from a regular cash payment, to white goods and even house repairs.